Pepe Portilla is the founder and president of Ecuagenera Orchids in Ecuador, which has grown into one of the largest orchid nurseries in South America. 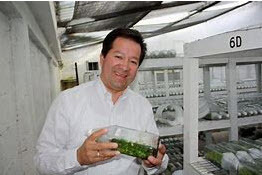 Ecuagenera specializes both in species for the collector and hybrids for the pot plant markets. 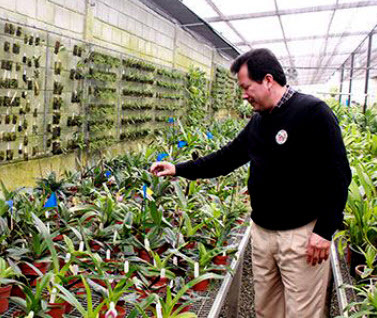 Pepe is not only an excellent businessman but he also has a deep love and understanding of his country’s orchids. He has traveled widely to observe the native orchids and is also committed to both in situ and ex situ conservation of the country’s orchid wealth. He will speak about “The Orchids of Ecuador”. Everyone is welcome to attend and meet our speaker – email Eileen Jackson before Jan 10th at eileen.jackson@att.com to reserve a seat.